Pro-Teque Air Fly Rug is ideal for protection against the sun and insects in warm summer months. 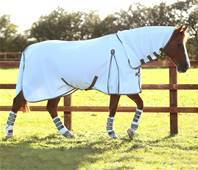 The rug brings you the latest in innovative turnout protection technology, crafted from a highly breathable 3D ducted sports mesh fabric, which moulds to the horse’s body and channels airflow. 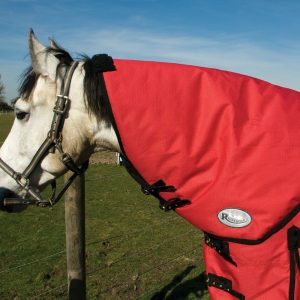 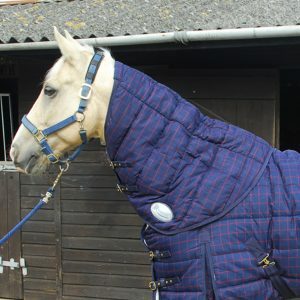 This maximises the surface area in which air circulation reaches, helping your horse stay cool on the hottest of days. 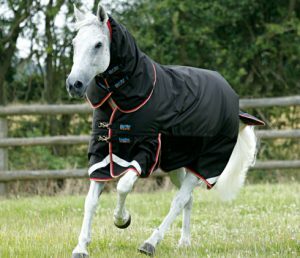 Antibacterial breathable nylon lining over the shoulder and neck area prevents rubbing and is comfortable against the horse’s skin. 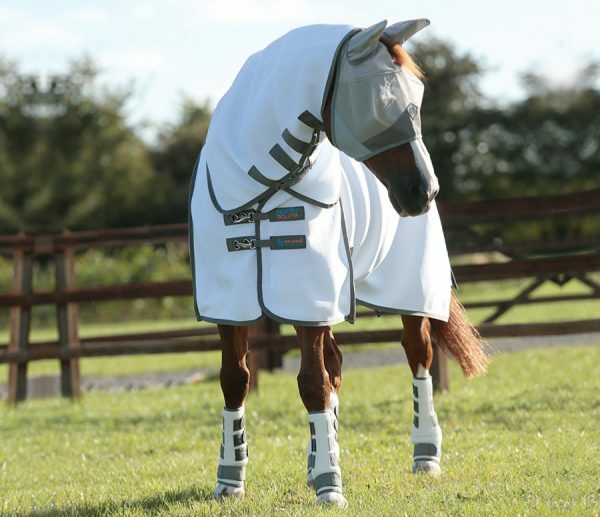 As well as offering protection from the flies, this fly rug reflects the sun’s heat and harmful rays, offering relief for horses exposed to long hours of sunlight. 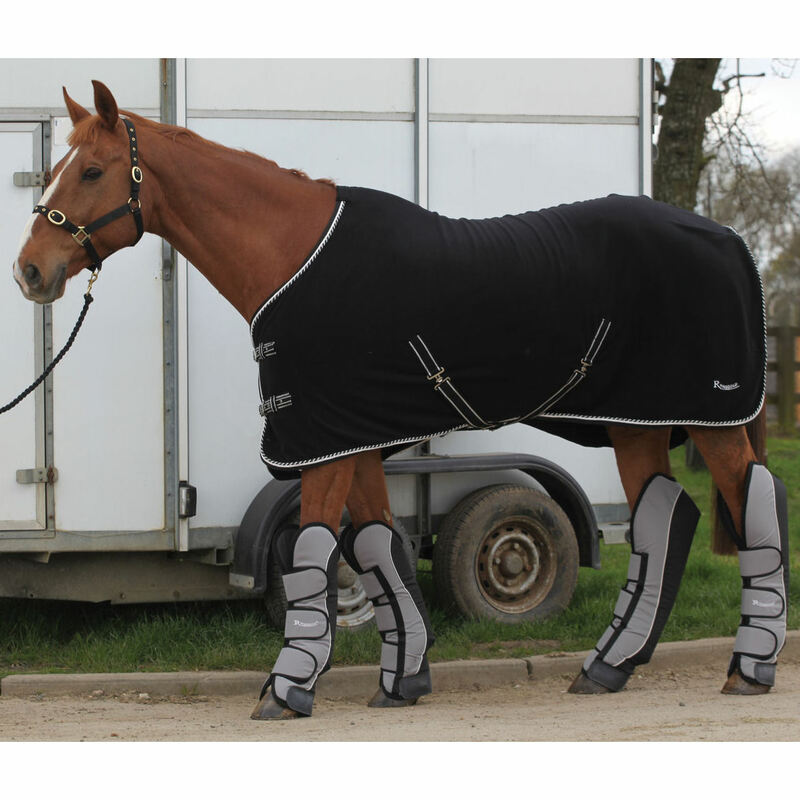 Heat escapes while air enters and circulates within the 3D mesh preventing overheating by maximising breathability. 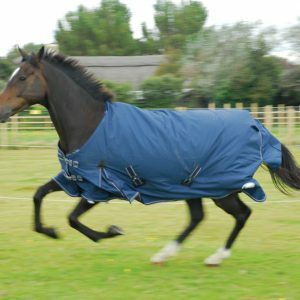 Horses with darker coats that naturally absorb heat will benefit greatly from the coverage of this rug during long warm summer days.